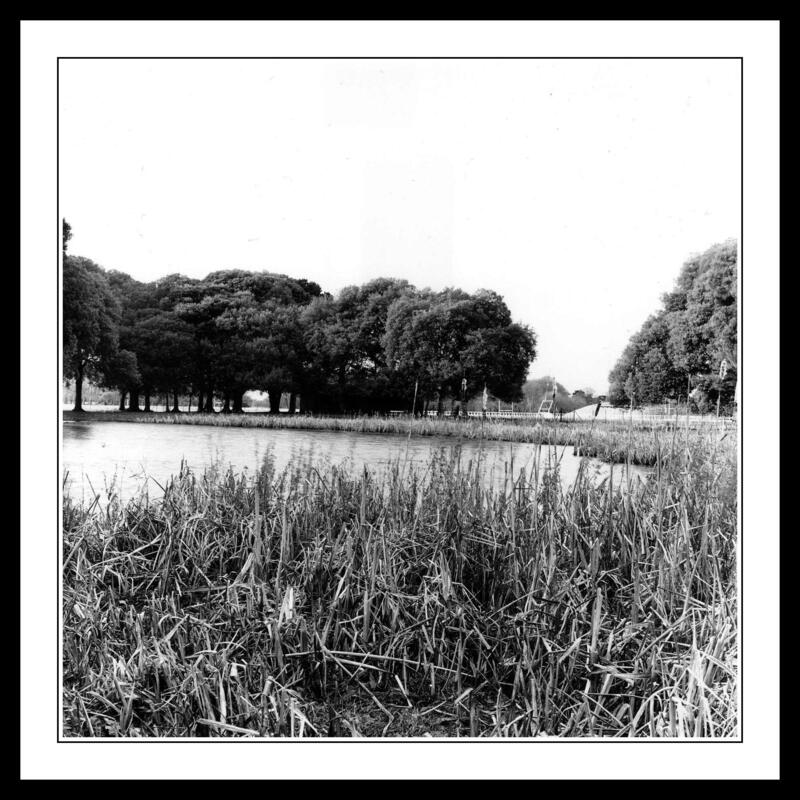 This entry was posted in Black and White Photography, Film Photography, Irish Landscapes, Phoenix Park, Photography and tagged Black and White Photography, bronica medium format, Dog Pond, Film Photography, Kodak Tri-x, Medium Format, medium format camera, Phoenix Park, Photography. Bookmark the permalink. The square is nice for a change. I like the sweep of water in the middle that contrasts with the other textures. Yet again, you flatter me. I’m getting very much addicted to the square format at this stage. Always with the kind words.